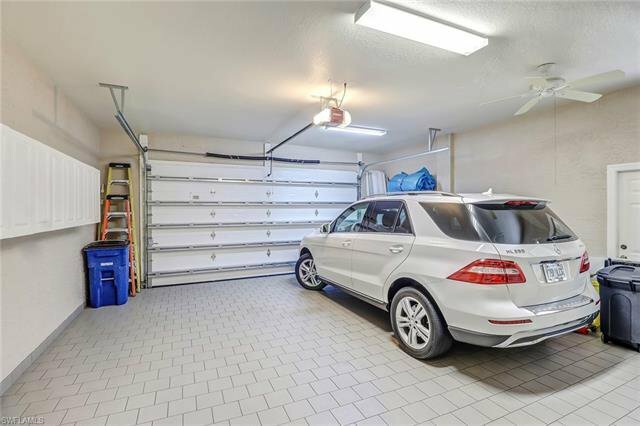 H.14186 - If PERFECTION is what you have been dreaming of, then your search is over. 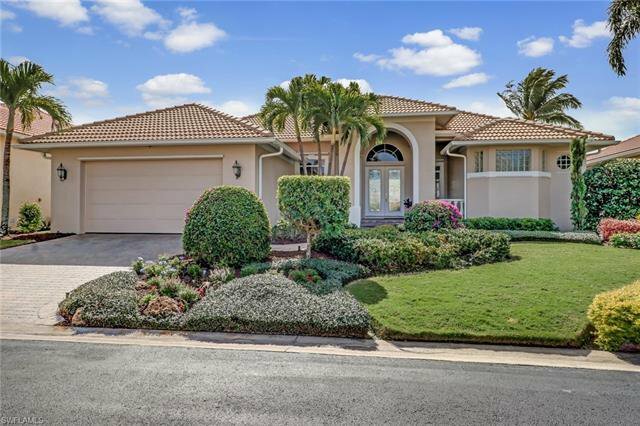 Pride in home ownership is clear to see the minute you drive up to the home and see the Lush Professional Landscaping. 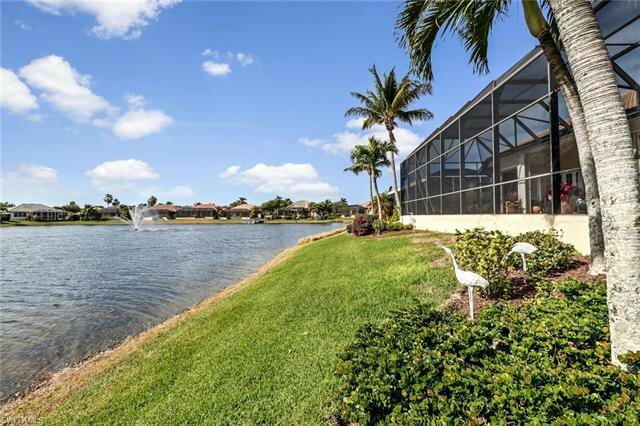 As you enter the home the view through the Pocket Sliding Glass Doors overlooking the lake and all the wildlife it attracts, is breathtaking. 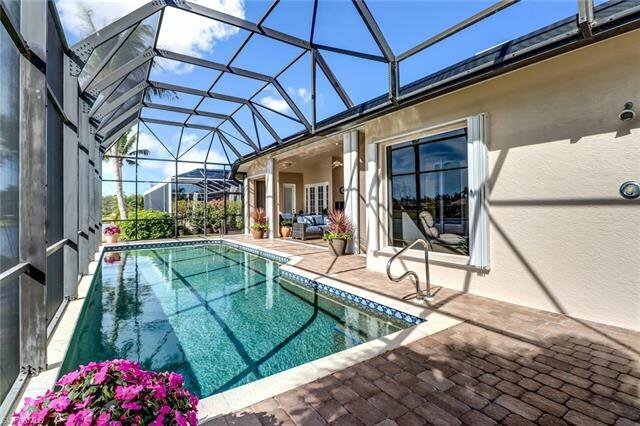 The Southern Exposure offers sunshine all day and is ideal to relax and enjoy the 36' pool and oversized lanai. 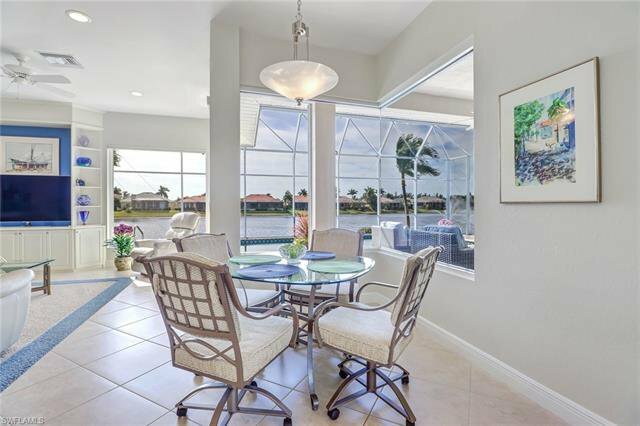 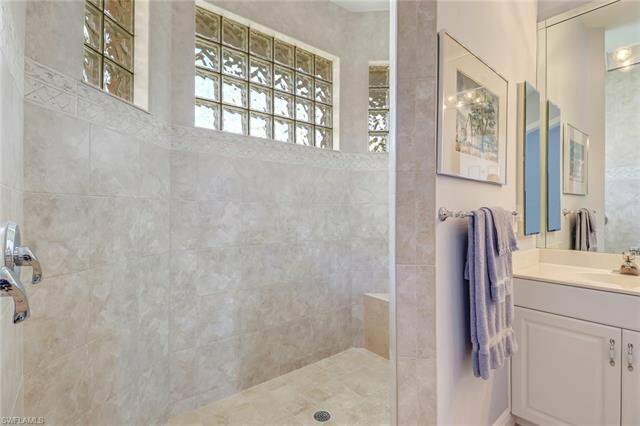 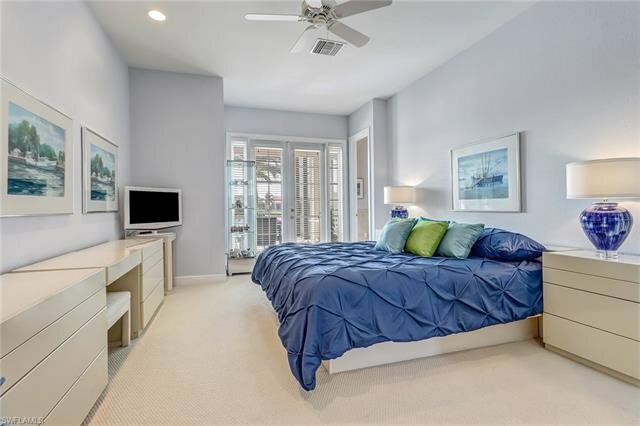 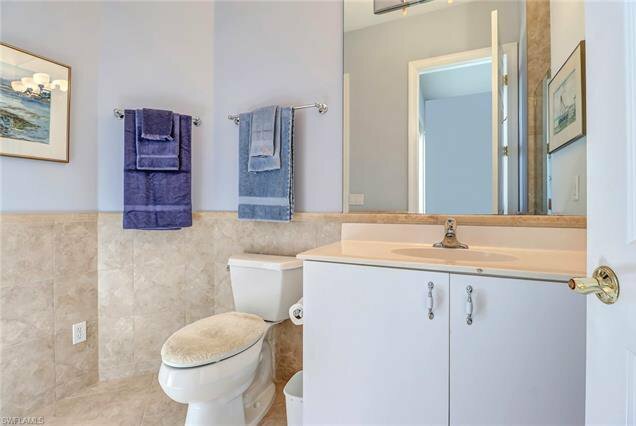 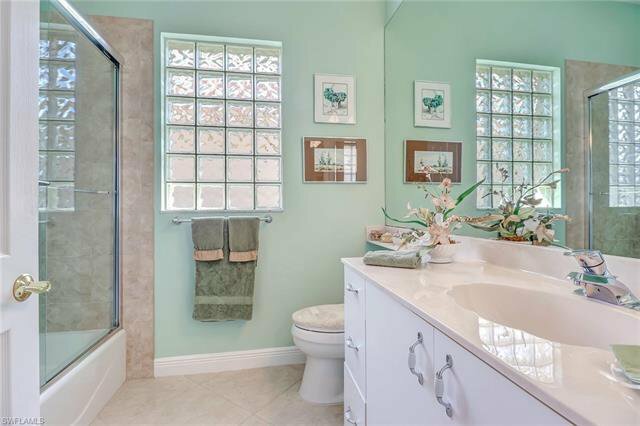 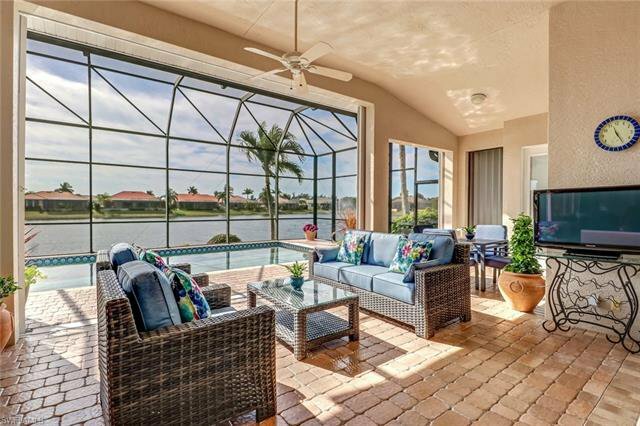 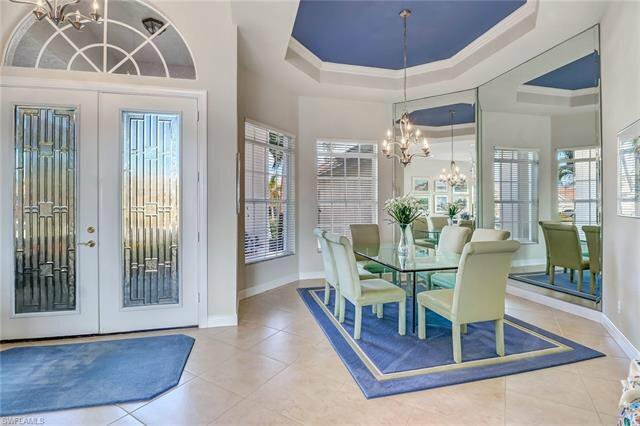 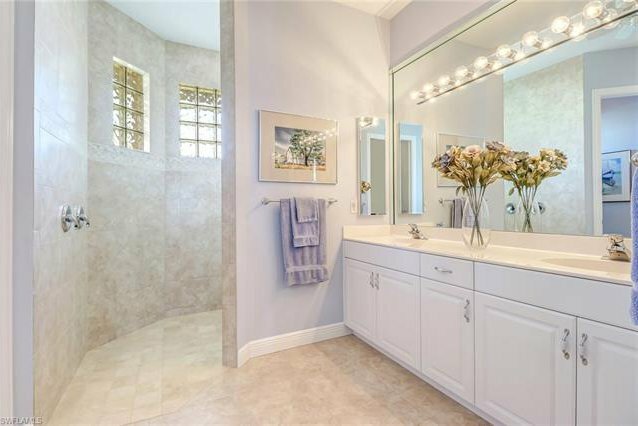 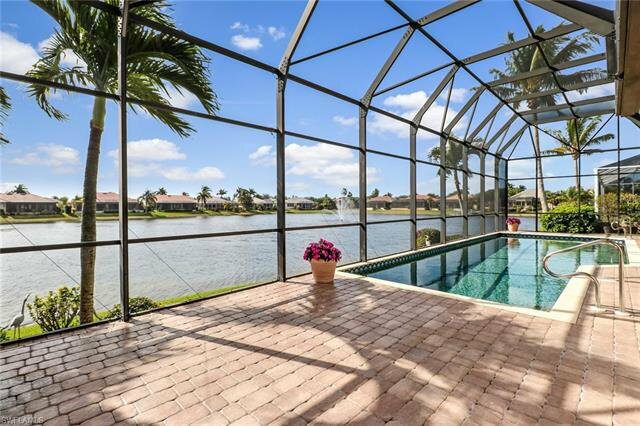 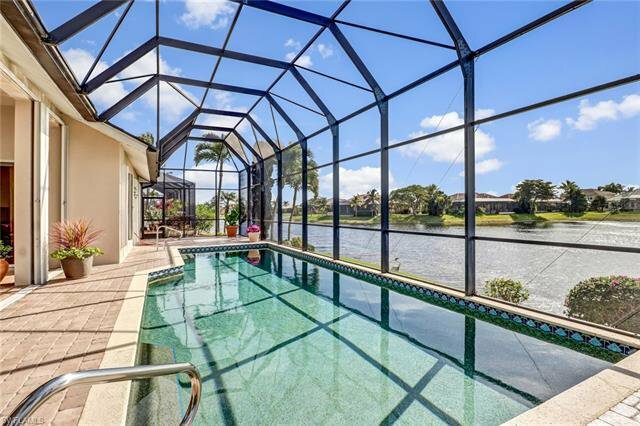 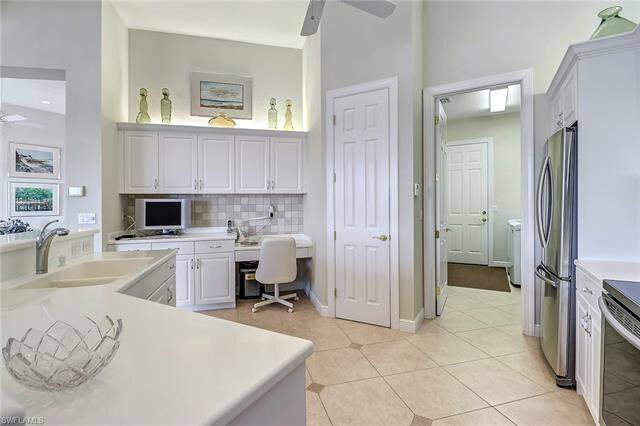 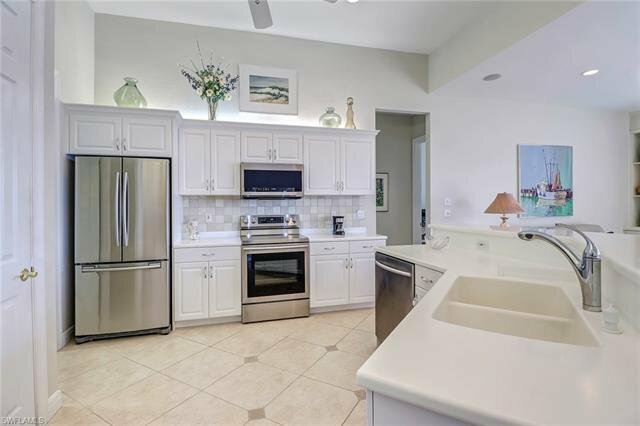 This Custom 3 Bedroom, 3 Bath, Pool home has been meticulously maintained and UPGRADED. 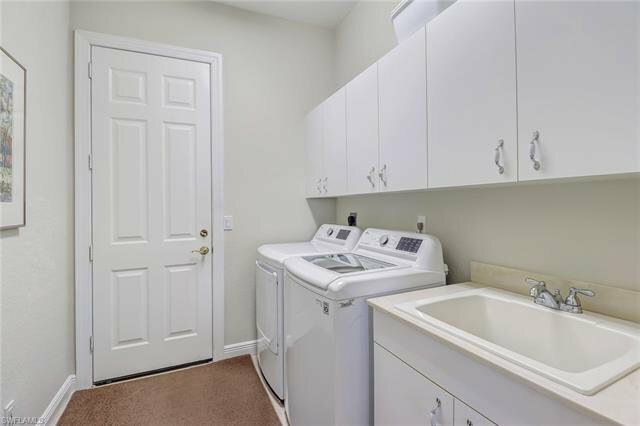 New Stainless Samsung kitchen appliances and LG washer/dryer were just installed. 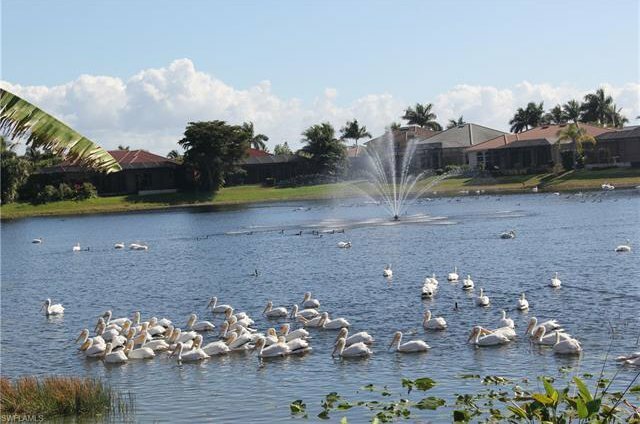 Please see attached list of upgrades and improvements. 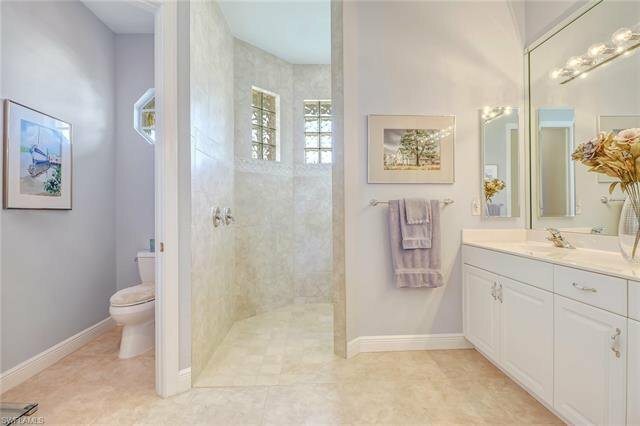 The Master Suite offers separate HIS & HERS Bathrooms and 2 walk in closets that have California Closet systems to maximize storage. 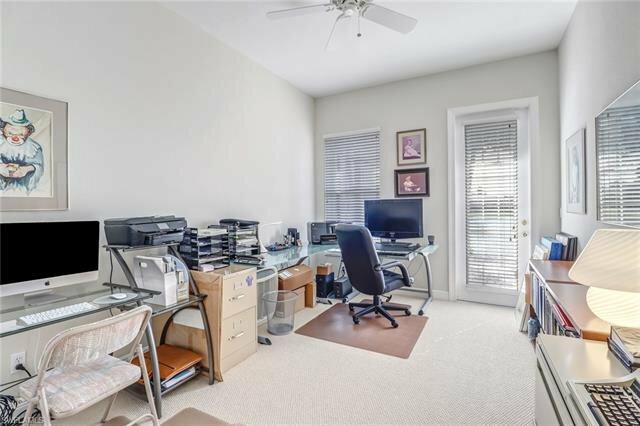 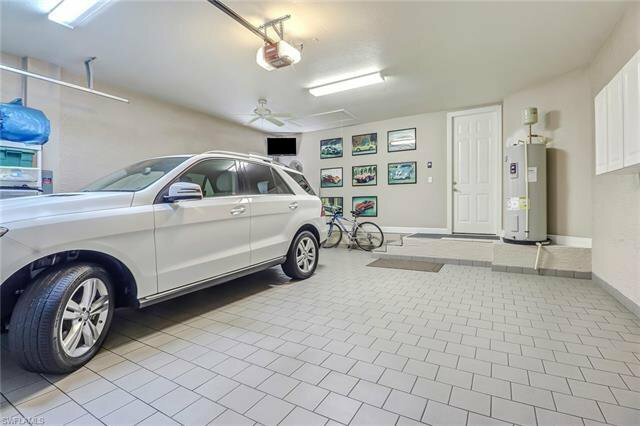 The oversized garage has a tiled floor, built in storage and updated lighting and ceiling fan. 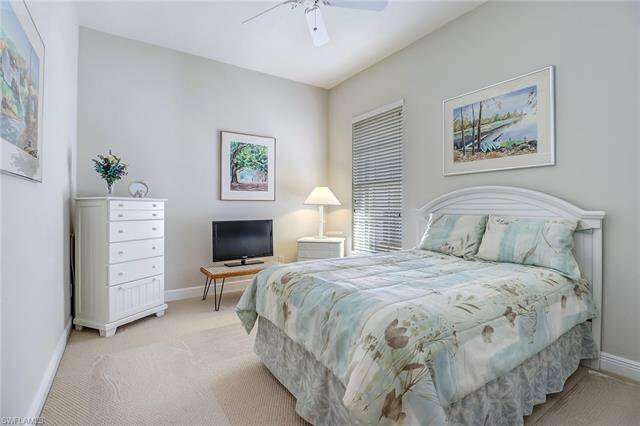 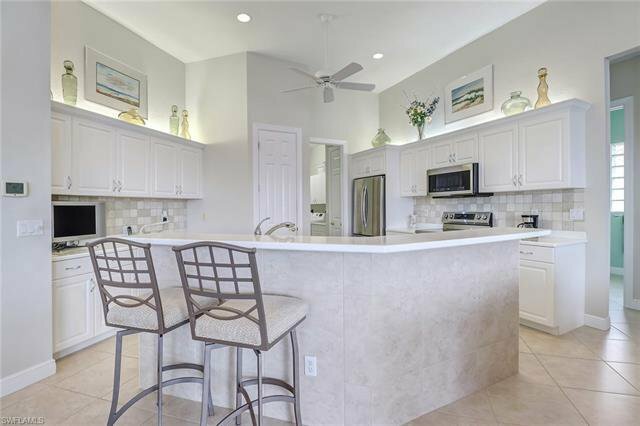 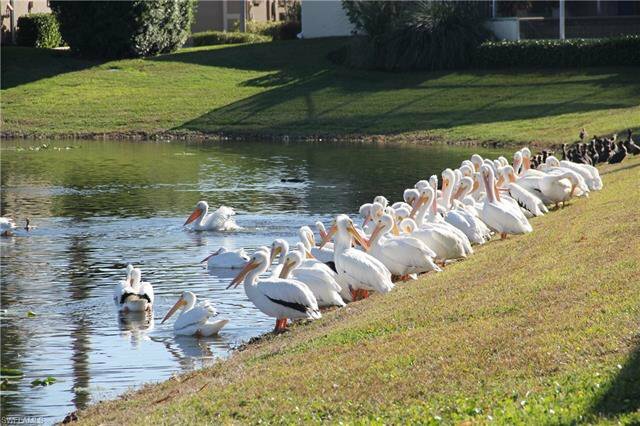 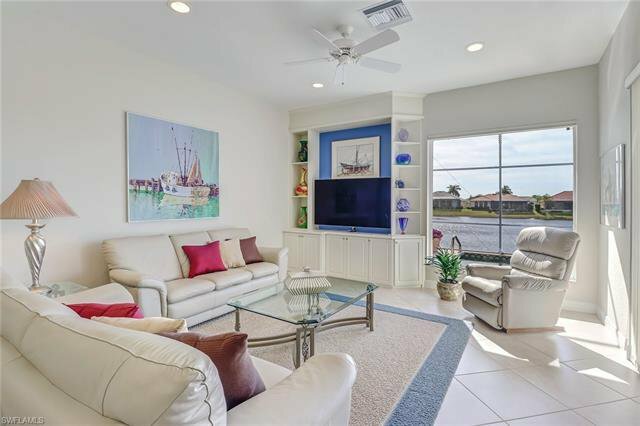 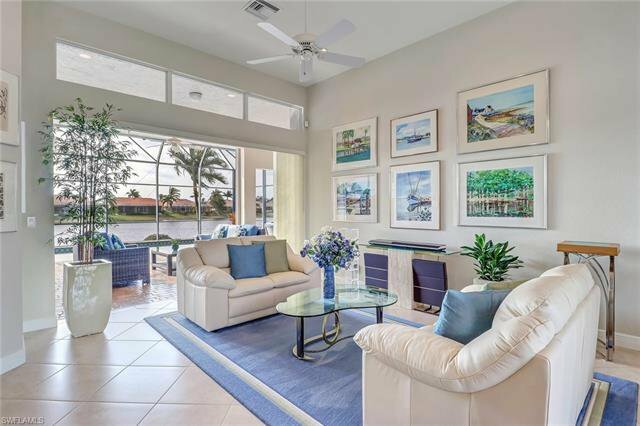 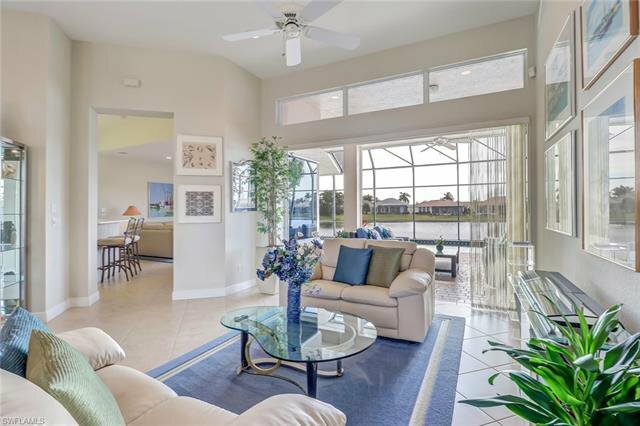 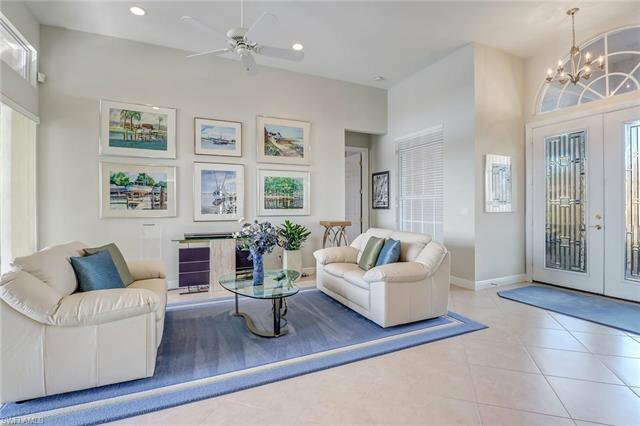 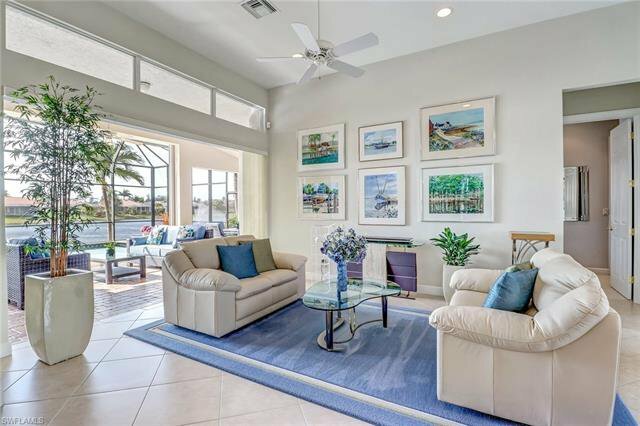 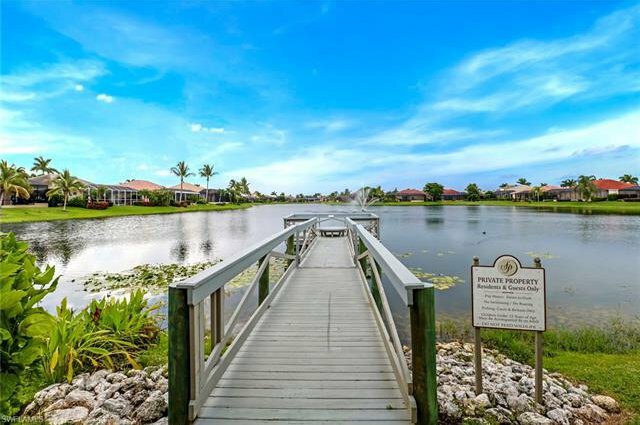 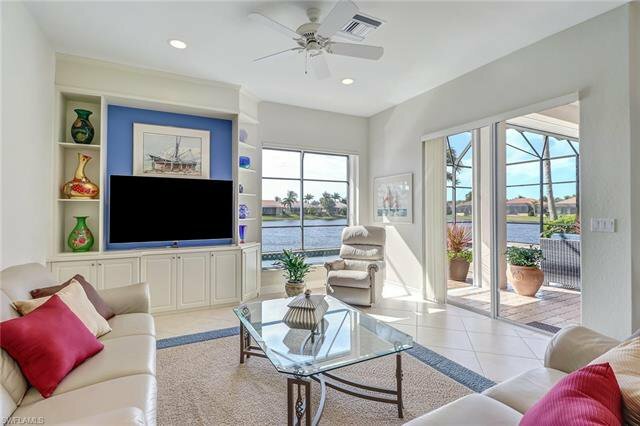 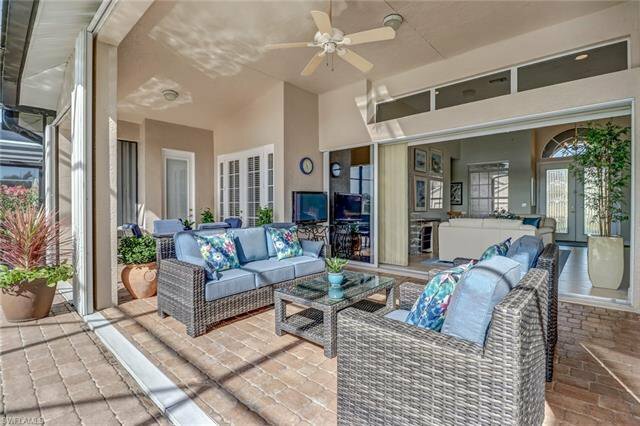 Southwind Preserve is a quaint gated community of 101 homes located close to Sanibel and Captiva Islands, Ft Myers Beach as well as health care facilities, fine dining, downtown nightlife and only 20 minutes to an International Airport.